Steve’s breakdown: We love first time CMOs and this one seems to have a lot of field marketing experience so that’s where the pitch should be directed. HOUSTON, TX: Salata Holdings LLC has named Michelle Bythewood as its first chief marketing officer, the company said Tuesday. 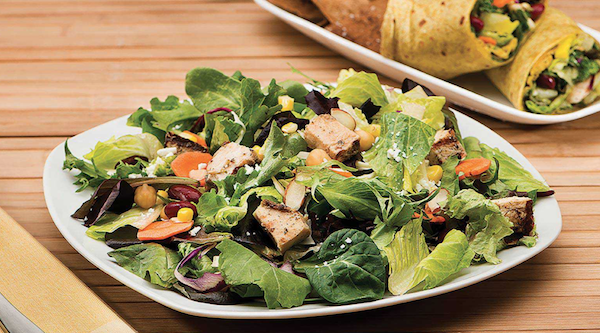 Bythewood will lead brand management and strategy, national and field marketing, media, digital strategy, marketing technology and product innovation, according to the Houston-based salad-bar chain. Bythewood is a 27-year veteran of restaurant marketing and mostly recently the founder and principal of Field Marketing Focus LLC, a marketing consulting firm. She previously served as vice president of brand marketing for Cicis, senior director of field marketing for Raising Cane’s Chicken Fingers and brand vice president of marketing for Focus Brand’s Schlotzsky’s/Cinnabon Express. Salata was founded in 2005 and has more than 65 company-owned and franchised locations in California, Illinois, Oklahoma and Texas.